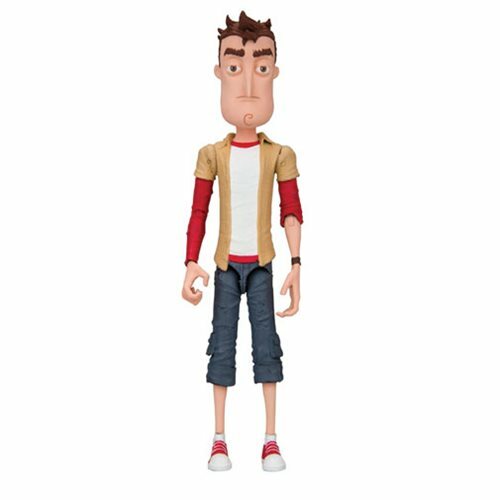 Shopping for Hello Neighbor Action Figures? Moving to a new home is hard, what makes it harder is knowing your neighbor is hiding something sinister. As The Kid in Hello Neighbor you search through the Neighbor's house trying to expose his dark secret. Overcome with curiosity, The Kid relentlessly tries to make his way into his neighbor's basement, and avoid The Neighbor at all costs. Hello Neighbor The Kid Series 1 Action Figure stands about 5-inches tall, has 12 points of articulation, and comes packaged in a blister card. The Kid comes with binoculars and key accessories. Ages 12 and up.